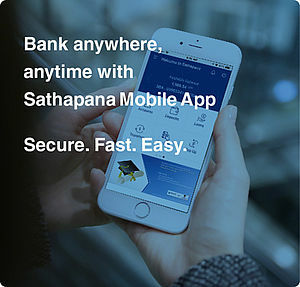 Delivery Channels | SATHAPANA Bank Plc. For your convenience, we offer multiple delivery channels to support your comprehensive suite of Cash Management solutions. Access solutions online via our secured web portals by making enquiries to our call centre from anywhere, or over-the-counter at any of our branches across Cambodia. iBanking service gains more popularity nowadays. 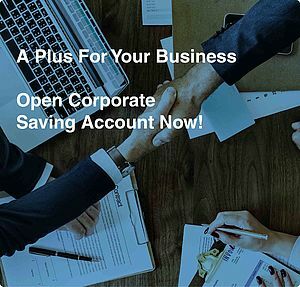 Our iBanking via a secure and scalable one-stop corporate iBanking portal provides a range of products and services that help you stay intake the control of your business at your finger tips anywhere anytime, and wherever you are. You can also view account balance, transfer fund, monitor cashflow and manage payroll, and payment at your convenientce time.